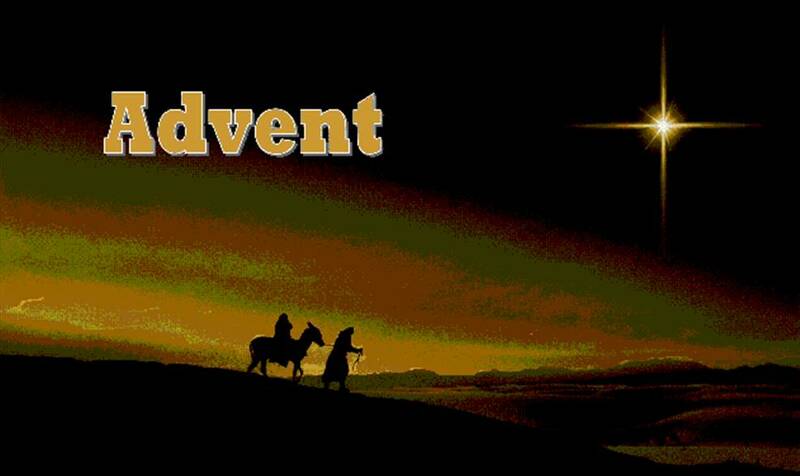 Advent Day Four : What About the Shroud? Good Cheer and Good Tidings of Great Joy are part of the Advent greeting. That is what makes family losses this time of year especially painful. Do you remember the Mash episode where Hawkeye turned back the clock so he would not have to write December 25 on the death certificate of the son of some mother and father? How can The Coming change this? What powerful images Isaiah uses to talk about The Coming: And he will destroy on this mountain the shroud that is cast over all peoples, the sheet that is spread over all nations.” There will be no moments when the casket is closed to separate the living from the dead. And it is not just a trick of turning back the clock, so we can pretend that the moment is not real! No, the Coming completely obliterates Death into nothingness; no more tears, no more disgrace, no more empty chairs, no more broken circles—and no more waiting! With The Coming our confession rolls across the New Creation: This is the Lord for whom we have waited! No wonder the angels could not keep their joy pent up in heaven; their song of gladness and good tidings bursts out of heaven—surprising us perhaps, but completely fulfilling our Hope!